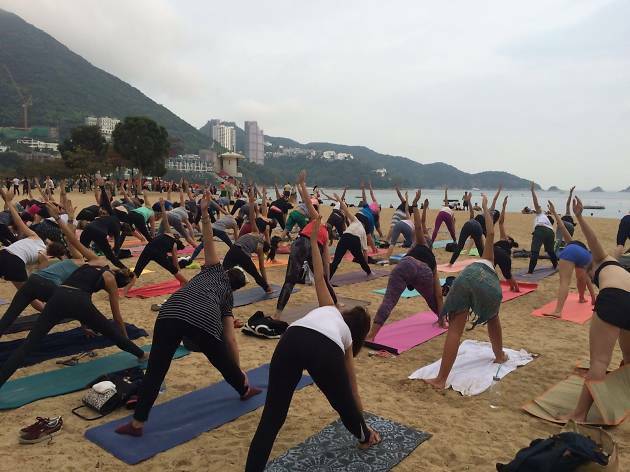 Enjoy red wine or two on Repulse Beach after a yoga and Zumba ession. Taking their regular Silent Disco Yoga classes to the next level, join Yoga Room for an evening of yoga, dance and wine. Kicking off the event is a 45-minute Zumba class to get you pumped up, followed by an hour-long yoga session. 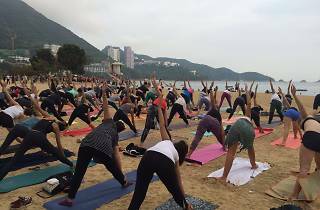 Wind down with two complimentary glasses of red wine courtesy of The Flying Winemakers and catch the sunset on Repulse Bay beach. Remember to bring your own mat!